It is generally a good idea to return to the classics in any genre. This also goes for UFO literature. Rereading a book after ten or twenty years is a rewarding experience. You will discover new data and ideas you didn´t notice before. The reason, of course, is that you are, in many ways, not the same person reading the book the second or third time. Hopefully you have advanced in knowledge, experience, intellectual and spiritual discernment. 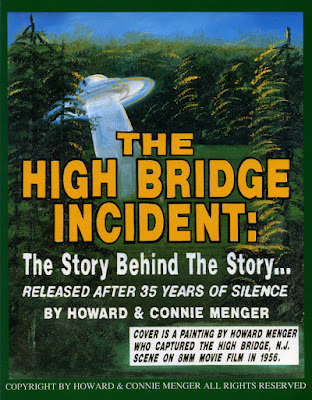 I have made it a habit to reread, especially the contactee classics of the 1950s as there is in my view a deeper mystery involved in what happened during that era. 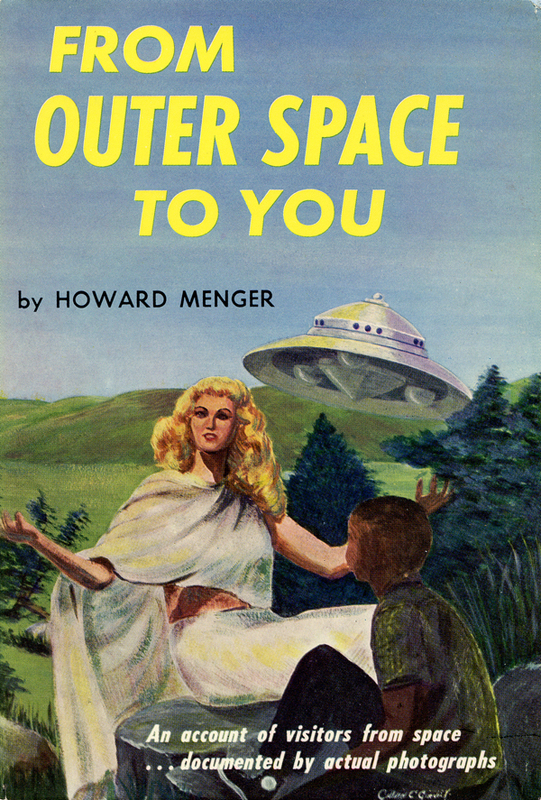 The classic chosen for this blog is From Outer Space to You by Howard Menger. 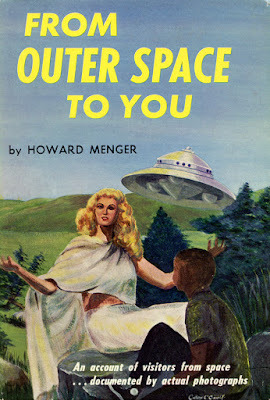 In several earlier blog entries I have presented various aspects of the controversial contact experiences of Howard Menger. He is one of the few public 1950s contactees I regard as genuine, although he later became involved with a secret U.S. military intelligence group, which complicated his life and contacts. 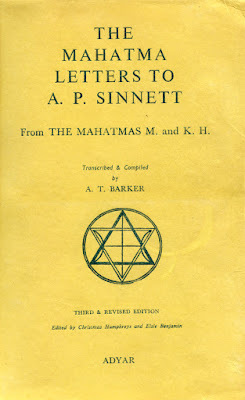 The evidence for the reality of Menger´s contacts are many and varied but here I will concentrate on the philosophical and spiritual message of his book as related to The Esoteric Tradition or The Ancient Wisdom. 1. 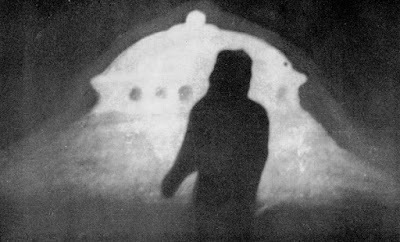 Many years of field investigation and research on physical contactees have convinced me that contacts and co-operation with alien visitors from somewhere is a reality. 2. 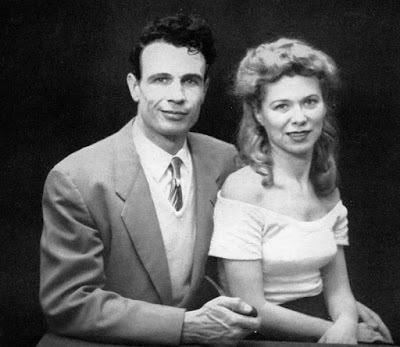 There is both empirical and circumstantial evidence indicating that the following 1950s public contactees were authentic: George Adamski, Orfeo Angelucci, Daniel Fry, George and Dorris Van Tassel, Howard Menger. 3. The experiences and articles of journalist and esotericist Paul M. Vest and others imply that several individuals in the 1950s were openly or covertly involved in a psychological and sociological test implemented by a benevolent group of alien visitors. 4. The message or worldview presented by this group is generally in accordance with The Esoteric Tradition. 5. The assertion, in the 1930s and 1940s, by Alice Bailey´s teacher The Tibetan D.K. that ”extraplanetary beings stand ready to intervene” and ”offer their help at this time”. The following quotes are from the original 1959 Saucerian Books edition of From Outer Space To You. I will not refer to statements in the book of basic facts in esotericism such as multiverse reality, evolution of consciousness, reincarnation, karma etc. but to more specialized information also found in The Esoteric Tradition. This is an interesting aspect of the test made by the alien visitors as contactees were obviously selected based on different qualities and education. 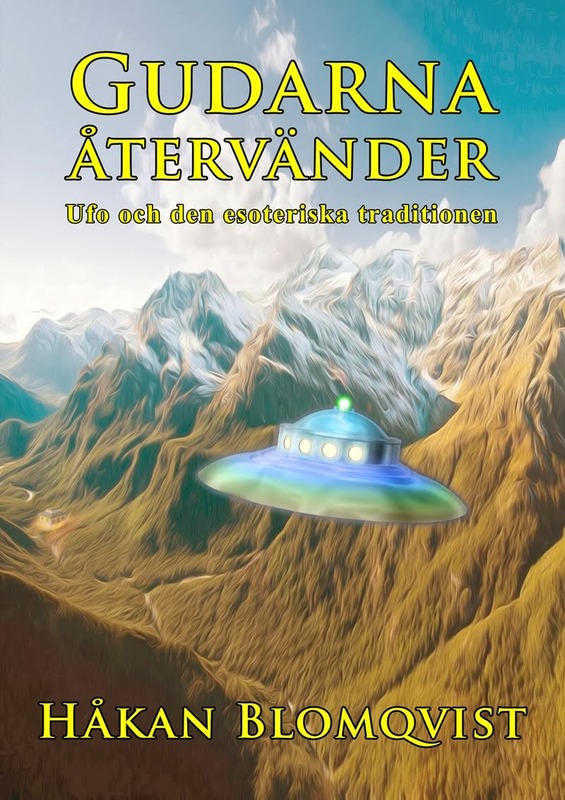 In the writings of Howard and Conny Menger the philosophical and esoteric dimension is very prominent, often more so compared to other contactees. Another example is journalist Paul M. Vest who was told by the visitor named Bill that he was approached because ”they are well aware of your deep interest and unusual experiences in the field of metaphysics, religions and the supra-normal”. Here is presented a very distinct reference to The Esoteric Tradition as the science of the future. Not some naive and irrational philosophy but a true science of the multiverse as exact as any academic disclipline. The Tibetan teacher D.K. often explained this to his amanuensis Alice Bailey: ”One point should here be stated: Esotericism is not in any way of a mystical and vague nature. It is a science – essentially the science of the soul of all things – and has its own terminology, experiments, deductions and laws.” (Alice Bailey, Education In the New Age, p. 64) The philosophical system is Hylozoism, expertly elucidated by Swedish esotericist Henry T.Laurency. This statement is intriguing and could be compared with the esoteric intervention theory as expounded by Jacques Vallee. Connoisseurs of esotericism are aware of that the core group of planetary guardians (adepts) have no need of ”saucers” as their knowledge of ”magic” makes such transportation uncalled-for. But secret lodges working together with the planetary and interplanetary guardians could very well have received basic knowledge of Vimana construction. To my knowledge there is no reference to such help in the so far published esoteric literature. A very controversial contactee declaring that secret brotherhoods use flying saucers is the late Richard Kieninger, which I have discussed in an earlier blog entry. In esoteric literature we find only mention of Vimana technology during the Atlantean period: ”Most of our modern scientific knowledge was possessed by these priest-kings and constituted in the eyes of the masses a form of wonderful magic. Sanitation, hygiene, means of transportation and air machines were developed and of a very high order; these were not the result however of man´s achievement, but gifts from the Hierarchy, developed or constructed under a wise guidance.” (Alice Bailey, The Externalisation of the Hierarchy, p. 122). This is not a very comforting message. Esotericists are aware of that our planet has been chosen as a sort of interplanetary Alcatraz and that there is also an organized effort to keep humanity enslaved by inhuman and destructive religious ideas. This was clearly explained already during the first communications in the 19th century by the Adept K.H. : ”… the chief cause of nearly two thirds of the evils that pursue humanity — ever since that cause became a power. It is religion under whatever form and in whatsoever nation. It is the sacerdotal caste, the priesthood and the churches; it is in those illusions that man looks upon as sacred, that he has to search out the source of that multitude of evils which is the great curse of humanity and that almost overwhelms mankind… It is belief in God and Gods that makes two-thirds of humanity the slaves of a handful of those who deceive them under the false pretense of saving them.” (The Mahatma Letters to A.P. 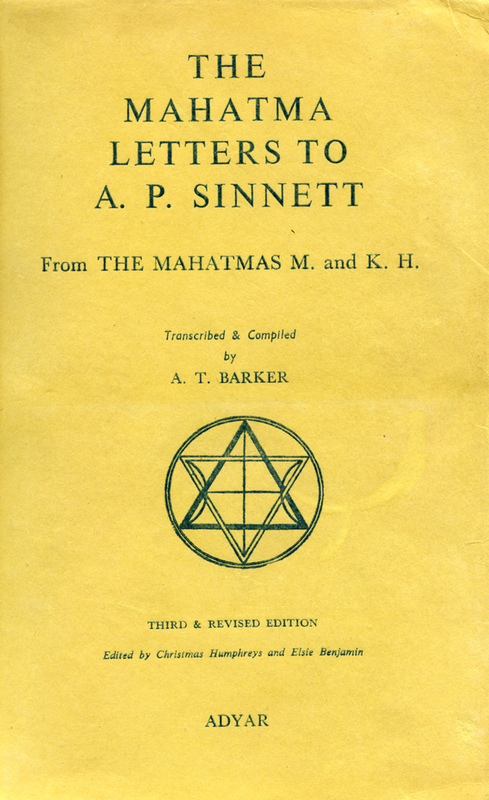 Sinnett, Letter 10, September 1882, pp. 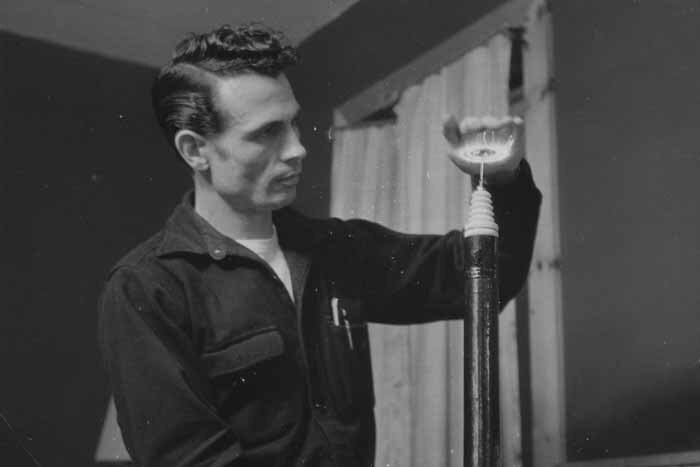 57-58). Today most of the world religions have been reformed by the ideas from the Renaissance, The Enlightenment and The Modern Project. Unfortunately this is not the case with Islam, who in its present form must be regarded as a grave menace to freedom and world peace. Unless powerful reformers does not appear within Islam during the coming decades, there is a real danger of a brutal clash of civilisations or religious war. The future prospects of humanity on this planet are not very bright unless something extraordinary happens. The coming of the planetary guardians may be the historical event that will change history. Many years after the active contact experiences Howard and Connie Menger summarized the whole episode with the visitors in their book The High Bridge Incident: ”Even if they were not extraterrestrials, they were intelligent, advanced people who had a technology to be envied and a philosophy that was inspiring. Maybe, they are the prototype of the enlightened, advanced human race on earth to come. If so, we can have hope for the future.” (p. 108).